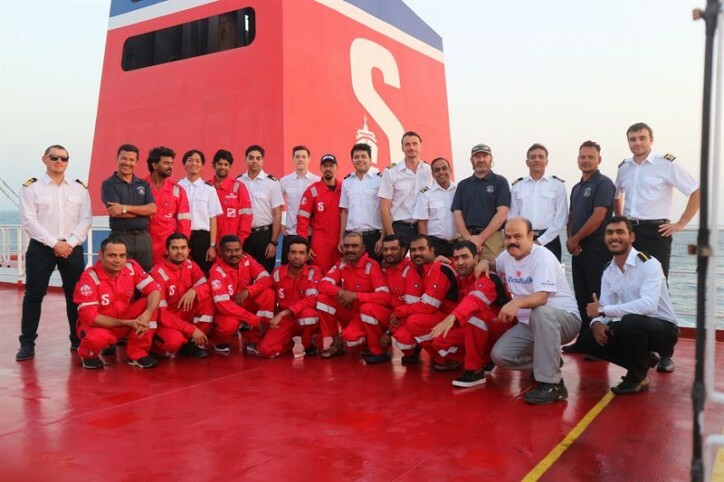 3rd November the Stena Imperial reported a suspected pirate approach whilst on northbound passage through the Red Sea west of Yemen on her way from Far East to Rotterdam for discharge. The story in short: Two suspicious skiffs were found approaching Stena Imperial from the port side at a distance of 1.5 Nautical Miles. The alarm was raised and the Master and the on board security team mustered on the bridge. Hand flares were fired towards the skiffs as warning shot as they were continuously approaching towards the vessel. Master broadcasted a security message about the attempted attack and also contacted a close by warship. Both skiffs ceased approach after flares were fired from the vessel and passed by the stern. One of the skiffs which passed astern again tried to approach the vessel one more time and once again hand flares were fired. The skiff then slowed down and moved towards another vessel. 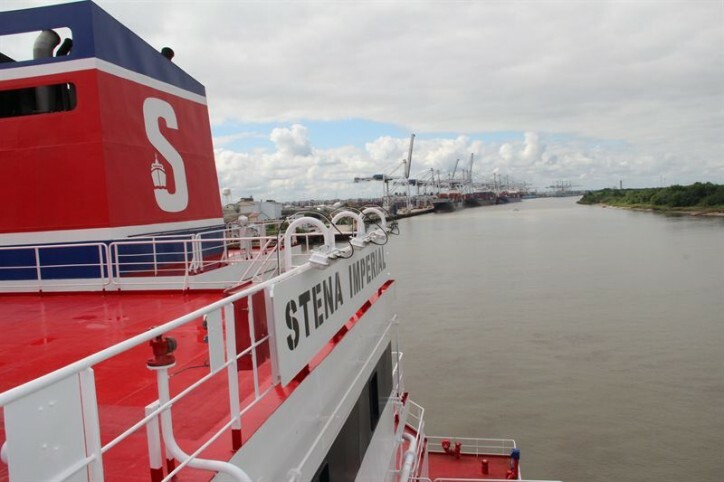 Stena Bulk chiefly employs professional security firms, and the team comprises of well-educated former soldiers. 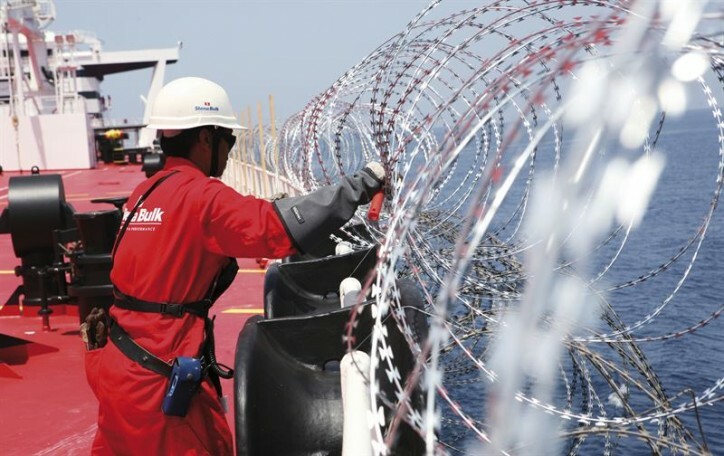 Normally there are 3-4 people in each team on board the ships passing through a high-risk area. Today, the areas where guards are present on board are off the coasts of Yemen and Nigeria. The team is not allowed to use its weapons unless the captain has approved. The guards always follow the captain’s orders, but in situations like this, they, of course, provide their professional advice, on which the captain then bases his decisions. "On the whole the pirate situation in the Gulf of Aden has calmed down and there have not been any hijackings for a long time. But when we sail off the coast of Yemen we choose to use guards due to the lawless state prevailing in the country at the moment. This has created the same kind of desperation in the population as we saw in Somalia a number of years ago. But we are monitoring the situation closely via our security department, which also keeps an eye on the situation in general on the global level. For us it is extremely important to take the measures that are required so that the crew feel safe, and that we at the same time follow the local regulations, ” comments Erik Hånell, CEO Stena Bulk.